Leo is an extremely well rounded character with strong basics making her a good beginner character. She has strong mids to poke with in various situations after being forced to duck vs her scary lows. One of her main low pokes qcf1, is a high crush giving a mini followup on CH making it a damaging low to poke with. Her stronger lows are more geared for hard hitting mixups as they give strong knockdowns. 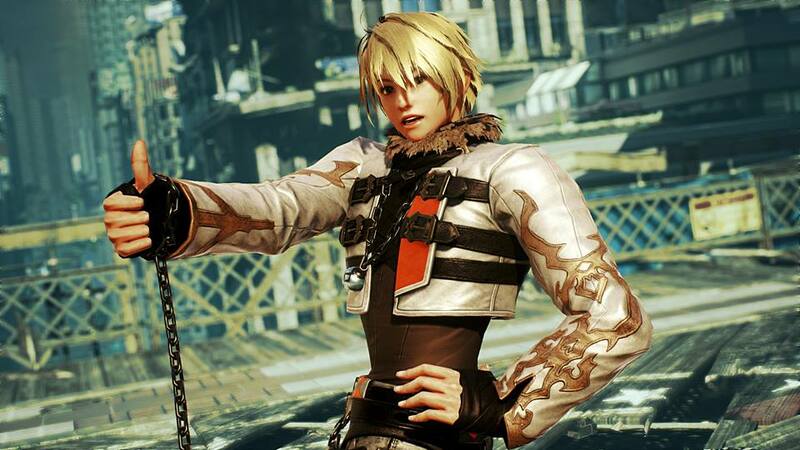 Once her opponent is on the floor, Leo has a new powerful move to hit them with in T7. She has excellent wall carry to get Leo’s infamous wall game going. Leo’s wall game is extremely strong as she has plenty of safe mids to wallsplat with, and her low options are even scarier at the wall due to free followups on hit. Her keepout is quite good as she has df2, a ranged launcher that can be spaced to be safe vs most characters (and a really good whiff punisher) and a qcf dash making her a mobile character to interrupt the opponent’s attacks at range or to start offense. She has 2 stances; a KNK stance which is used more for combos and a BOK stance for neutral usage. Her BOK stance greatly lowers her hitbox and she can threaten the opponent with followups so this is a good way to approach them. Her punishment is significantly above average for standing and crouching (WS) as she has one of the strongest i11 WS punishers in the game; as well as her df2 which makes for an excellent punisher on moves with pushback. Her CH game is average or a bit below average as she lacks a fast rewarding safe mid. One of the best wall games. Strong punishment, especially her ws i11. CH game is a bit weak. Punishing mistakes hard on block/whiff.